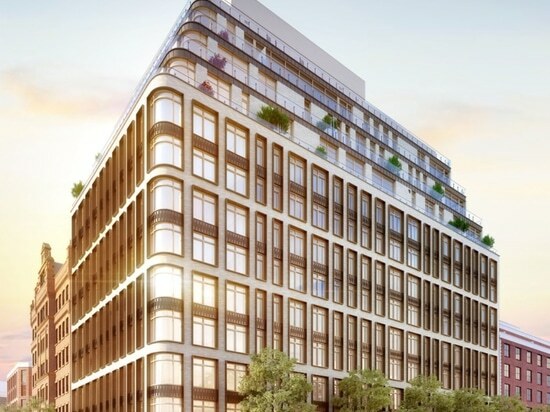 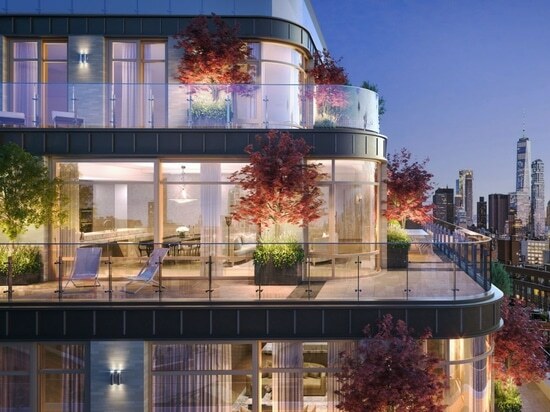 NoHo’s newest and most anticipated residential development — has just topped out and reached its full height, making it one of the tallest new buildings in the neighborhood. 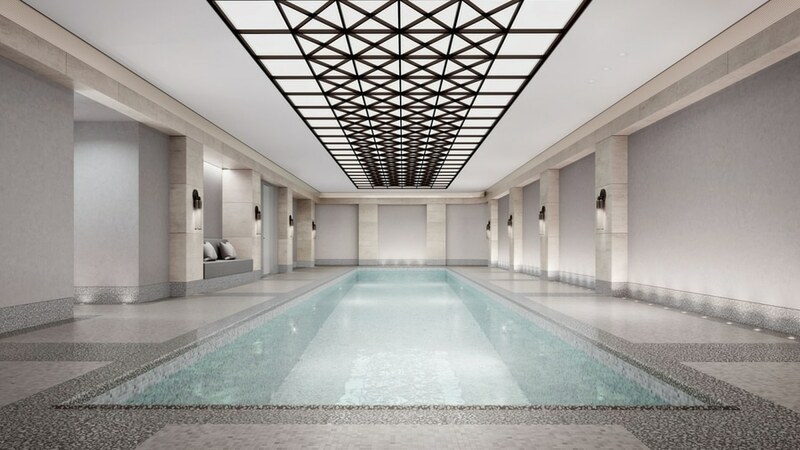 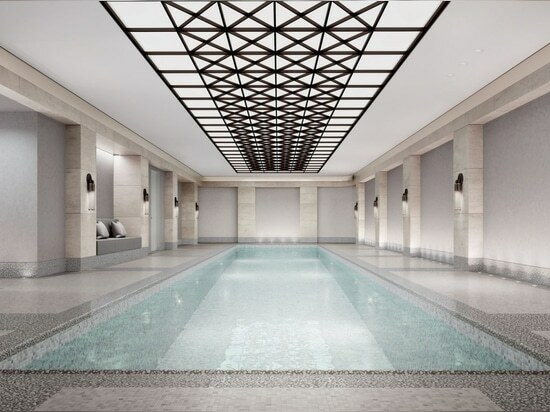 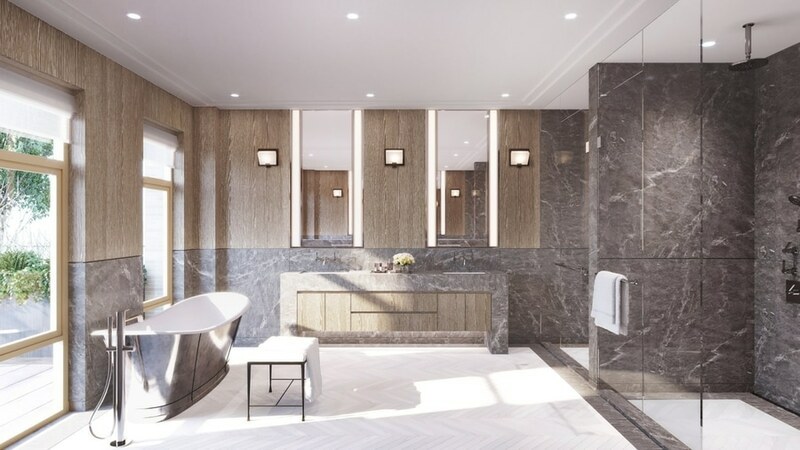 To celebrate, developer Broad Street Development, NYC-based firm Rawlings Architects and world renown AD100 celeb-interior designer Ryan Korban. 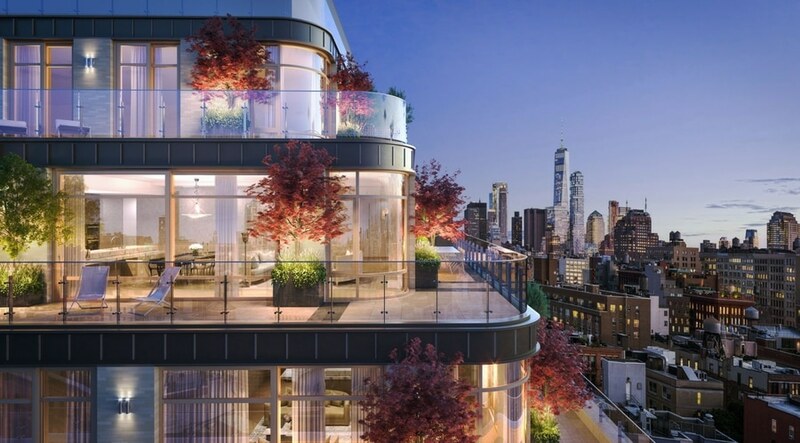 Also they are were joined by the sales team from Douglas Elliman Marketing Group, including Million Dollar Listing’s Fredrik Eklund, John Gomes, Sarah Burke and President and CEO Susan De Franca, on-site at the building. 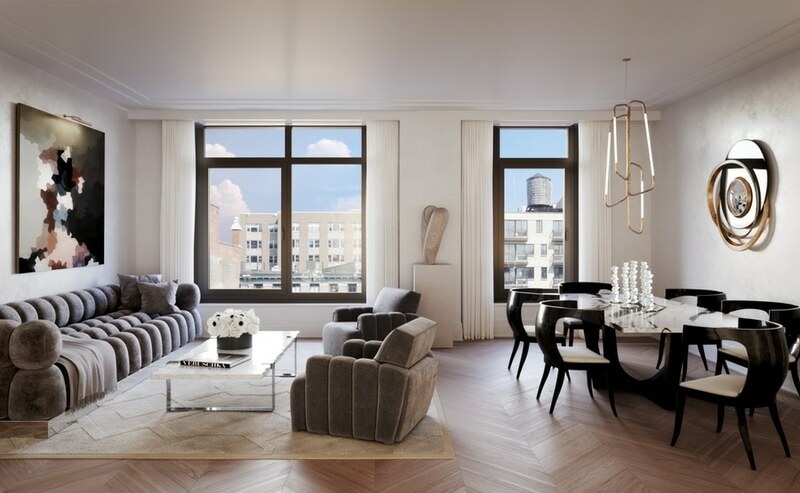 Located on the prominent corner of Bleecker and Mulberry Streets, the ground-up condominium building contains 61 one-to-five-bedroom residences with six penthouses that crown the top of the tower, with a design that is both unmistakably modern yet contextual to its landmark surroundings. 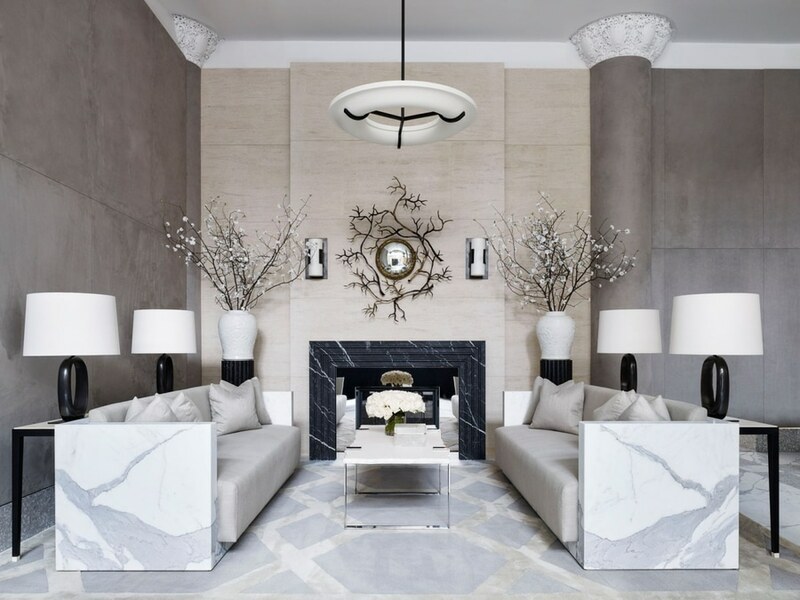 40 Bleecker is the first residential building designed by Korban, the buzzy designer who recently published his first book of interiors and is known for his flagship luxury apparel stores (Balenciaga, Alexander Wang, Aquazzura, Fivestory) and private homes for a bevy of fashion designers, models, actors and other prominent cultural figures (Kanye West, James Franco, Jessica Stam + more). 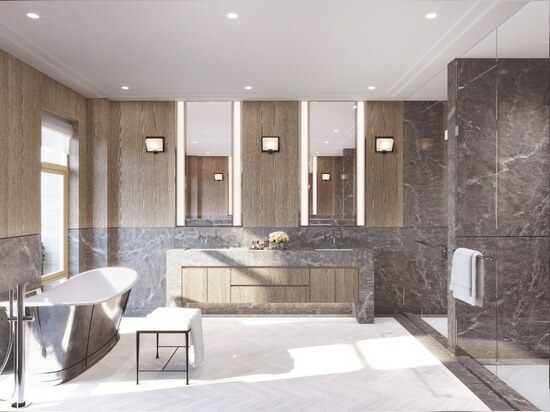 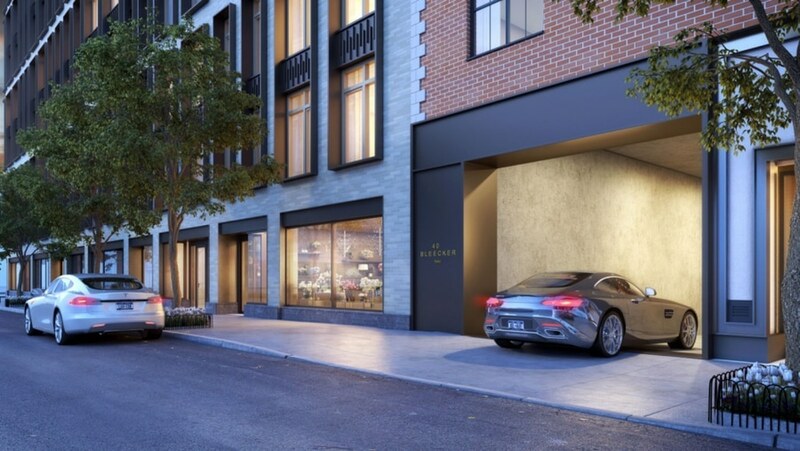 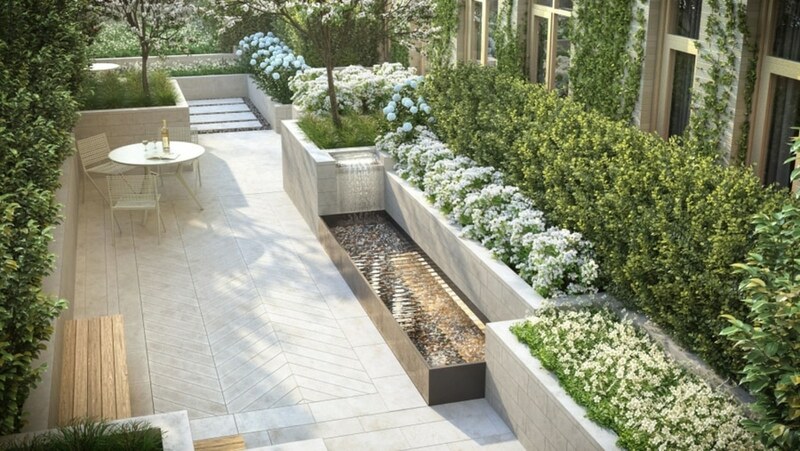 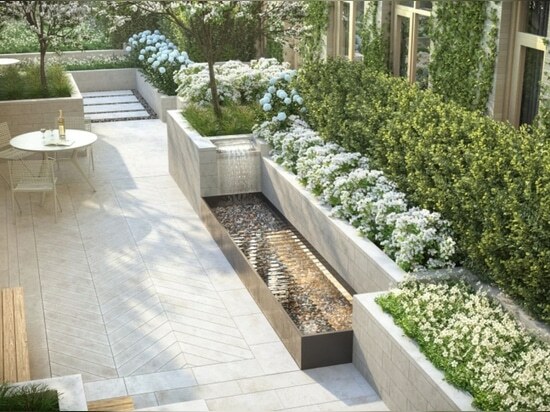 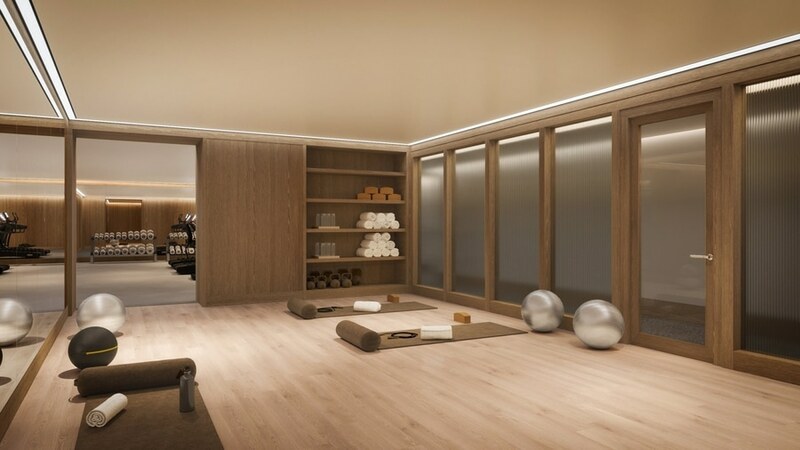 Another hallmark of 40 Bleecker: The full suite of services and amenities, rare for NoHo, including private parking, a 58-foot indoor pool, gym and beautifully landscaped sculpture garden that has been designed by AD100’s Edmund Hollander Landscape Architects. 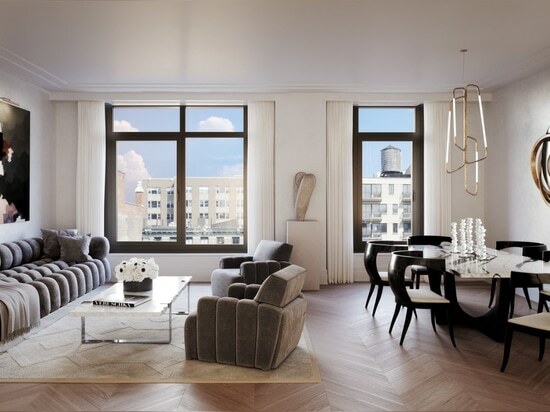 Providing views that are extremely rare for the neighborhood, 40 Bleecker has availability beginning from under $2 million. 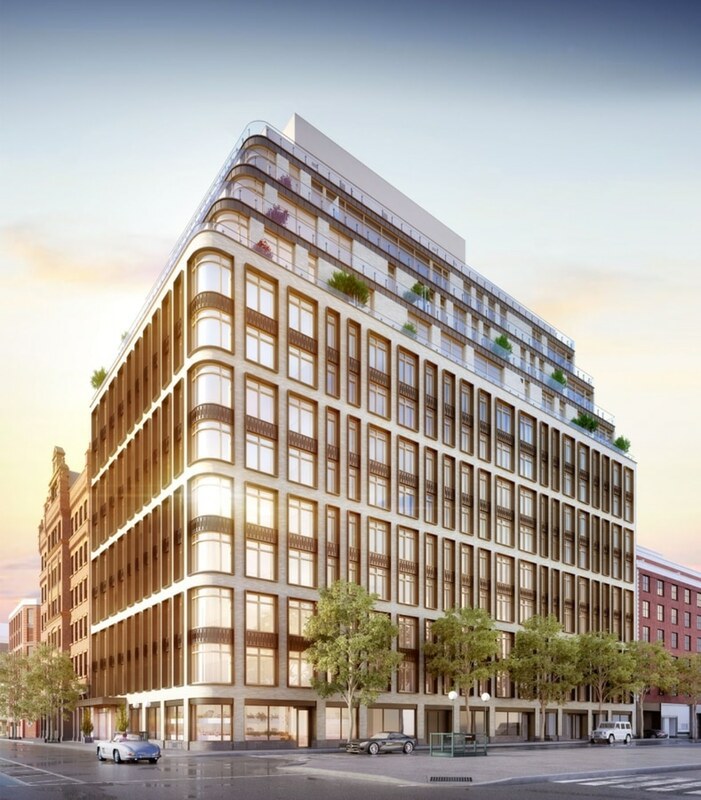 Closings at 40 Bleecker are expected to begin this Fall. 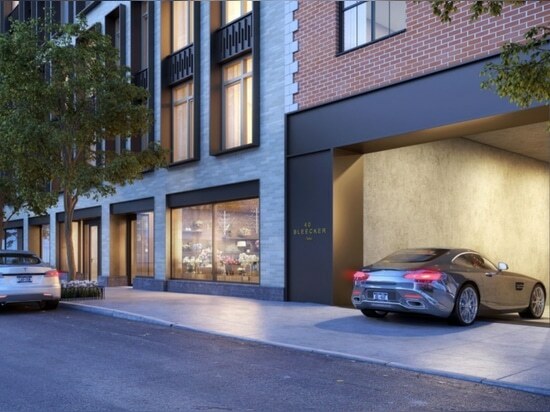 Source and images Courtesy of M18 Public Relations.